Rately's mission is to create a personalized "shop everywhere" experience for all shoppers, even those who are not logged into an ecommerce site. Unfortunately, the majority of shoppers don't participate in retailer-based loyalty programs and aren't likely to have the retailer's mobile app. 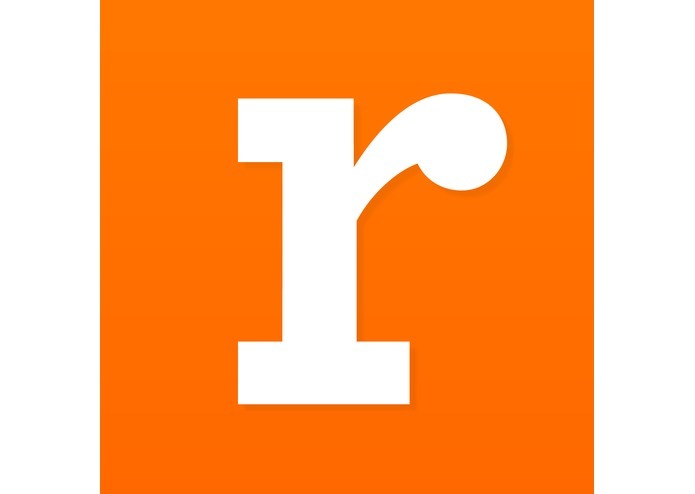 Rately saves recently visited products on Sears.com and displays recommendations when a shopper enters a retail location (triggered by a beacon). We were inspired by our own experiences to make it easier for retailers to acknowledge loyal customers who visit and shop often, but stay outside of retailer-managed programs. Our focus is to make Visitor Rewards a vehicle for recognizing your best customers - not just another channel for coupons. Our target user is a 'shop everywhere' shopper - someone who shops online, in-store, and just about everywhere in between. We're proud of our ability to keep track of items across channels, present recommendations, and even our ability to merchandise products in a way that's beautiful and compelling, across all devices. The app uses the Sears Product API to show recommendations based on previously visited products. I thought they said "snack-a-thon" . . . so I mostly talked and ate some snacks.